OAKWOOD – Jean E. Shellenbarger, 81 of Oakwood died at 9:42 P.M. Thursday, January 17, 2019 at Mercy Defiance Hospital. She was born June 25, 1937 in Memphis, TN. to the late Franklin E. and Minnie L. (Pickle) Englehardt. On December 7, 1955, she married Alvin L. Shellenbarger and he survives in Oakwood. Also surviving three sons: Jimmy L. Shellenbarger of Edon, OK., David E. Shellenbarger of New Haven, IN., Roger A. Shellenbarger of Wichita, KS. and a brother, Robert E. Englehardt of Selma, TN. She was preceded in death also by siblings: Elise Ruth DeShazier, William L. Englehardt, Richart E. Englehardt and a half-brother: Roy Howard Western. Jean was a homemaker. She was a member of Defiance Church of Christ. 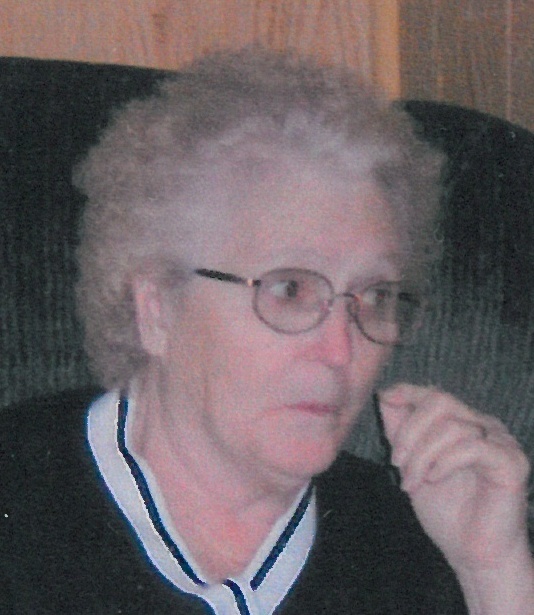 She enjoyed fishing and sewing in her younger years and loved gardening with Alvin. Funeral services will begin at 1:00 P.M. Tuesday, January 22, 2019 at Heitmeyer Funeral Home, Continental with Rev. Josh McNaulty officiating. Burial will follow in Monroe Cemetery, Continental. Visitation will be Tuesday from 11:00 A.M. until time of service at the funeral home. Memorial donations may be made to Church of Christ Disaster Relief Effort, Inc., P.O. Box 111180, Nashville, TN. 37222-9900.